Around 11 million households could benefit from a new cap on energy prices, which came into effect on 1 January. The new cap aims to ensure that energy customers on default tariffs – such as standard and variable tariffs – pay a ‘fair price’ for their energy. According to energy regulator Ofgem, an average dual fuel customer paying by direct debit will pay no more than £1,137 per year. 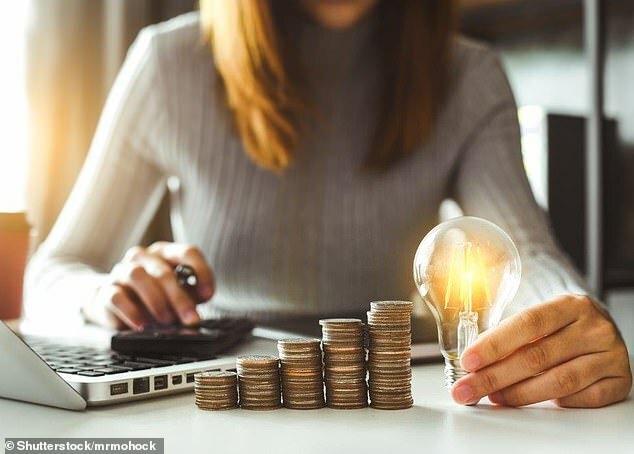 However, the amount consumers pay will depend on their exact energy usage, as the cap applies per unit of energy rather than to the total bill. The cap will remain in place until at least 2020, with the level of the cap being reviewed every April and October, to take into account changes to the cost of providing gas and electricity. However, some consumer groups have warned that householders could still save more money by shopping around for the best deal. Commenting on the new cap, Gillian Guy, Chief Executive of Citizens Advice, said: ‘The introduction of this cap will put an end to suppliers exploiting loyal customers. However, while people on default tariffs should now be paying a fairer price for their energy, they will still be better off if they shop around.